Iran would appear to be highly appreciative of Amirahmadi’s support for the regime. 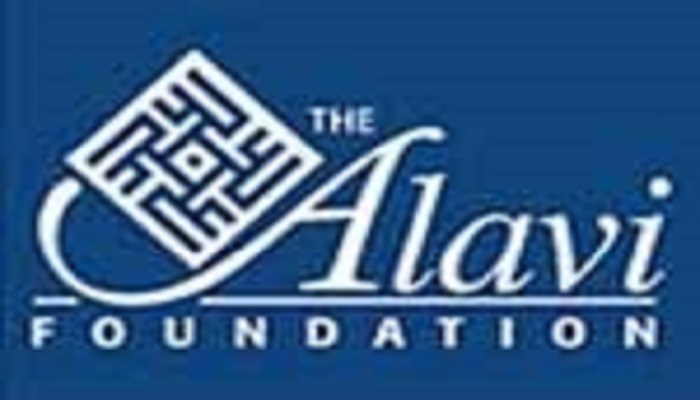 Rutgers University, where Amirahmadi works, was the largest recipient of grants by the Alavi Foundation, a non-profit organization secretly controlled by Iran’s mullahs. A 36-story building on Fifth Avenue in New York City owned by the Foundation generated nearly $40 million in rental income from 1999-2007. Some of the funds were transferred to the Iranian government; other monies were invested in mosques and Islamic centers in the US, and some of the income was directed to student loans and grants to universities. Over the nine-year period, Alavi distributed $3.1 million to universities, based on IRS filings. Of this total, Rutgers University received $675,100 – nearly 22% of the funds and almost twice the amount given to any other university in the US. In 2013, a federal judge authorized the seizure of the Aliva building, after determining its owners had violated federal money laundering laws and sanctions against Iran. The building was constructed in the 1970s by the Pahlavi Foundation, while the Shah was in power. After the ’79 Revolution, its ownership was transferred to the Mostazafan Foundation in New York. The property was 60% owned by the Alavi Foundation and 40% owned by the Assa Corporation, a shell company managed by Iran’s state-owned Bank Melli. In 2014, US prosecutors unveiled a plan to sell the building and distribute the proceeds to the families of the 1983 bombing of the US Marine barracks in Beirut that killed 241 US military personnel and the 1986 bombing of the Khobar Towers in Saudi Arabia that killed 19 US service members – both attacks of which were instigated by Iran.